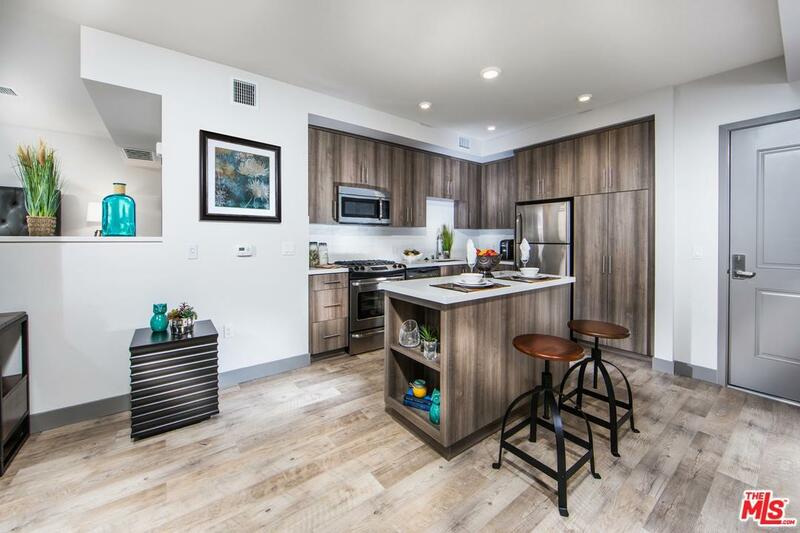 This beautiful 0bd/1ba is available as of 05/05/2019 but you can pre-lease immediately in this gorgeous Culver City community. Cheers to bold and stylish modern living that opens more doors. Welcome to a new and more inspired way to live in Los Angeles. 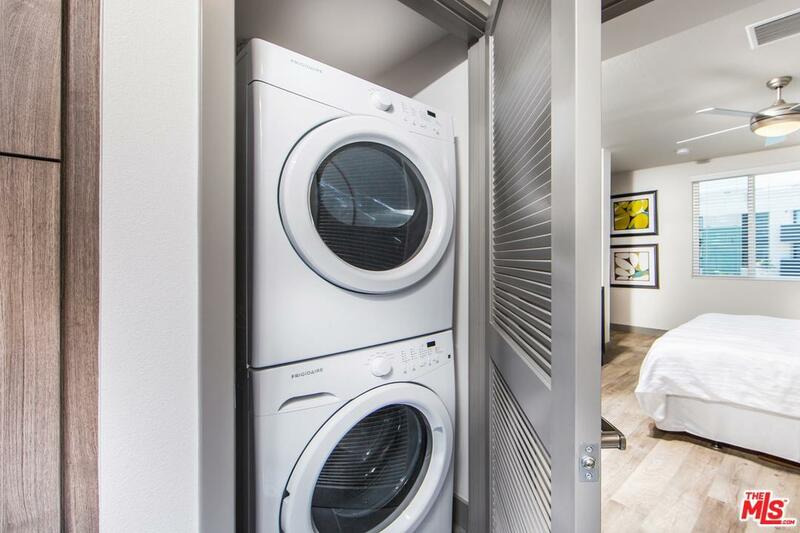 This new apartment home is LEED certified and designed to save resources for a healthier, more thoughtful environment. 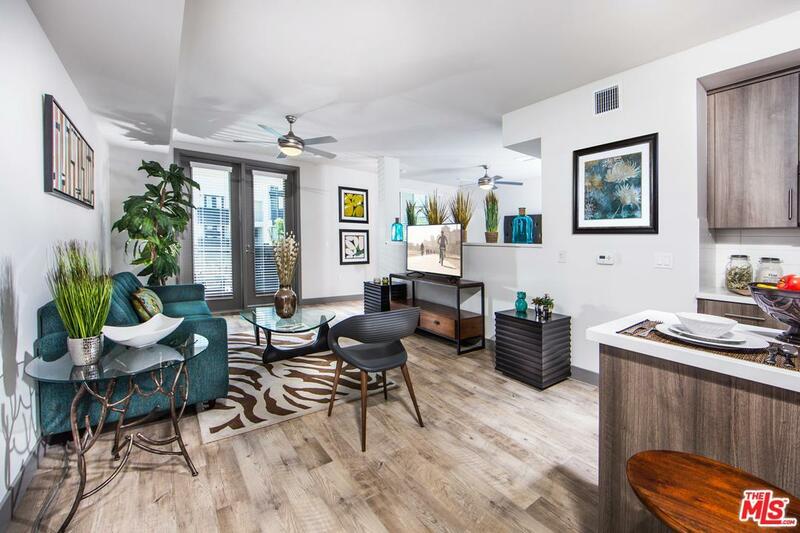 Everything you want is here: designer-selected finishes and fixtures, resort concept amenities, and an intriguing, eclectic mix of shops and restaurants. Make the most of Culver City's foodie culture, plenty of shopping, nightlife, entertainment and thriving professional opportunities. Best yet, the Expo Line is just seconds from your door. 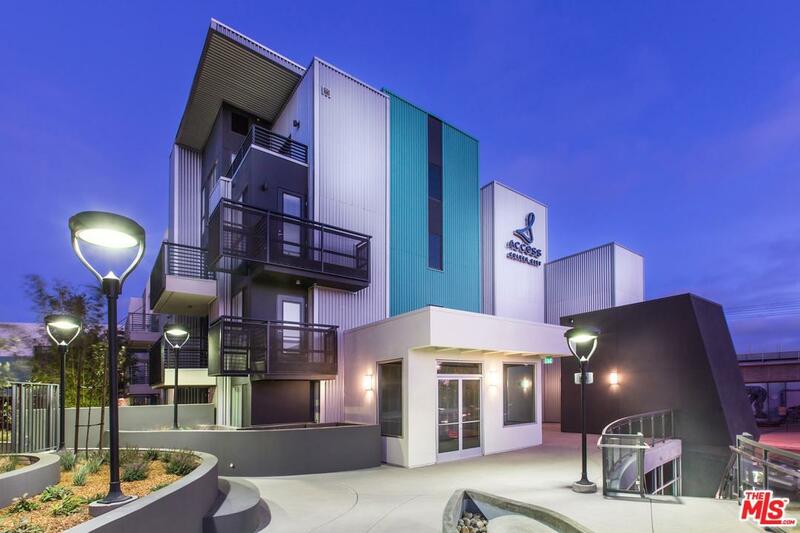 You'll love fast and easy access to all of L.A. for work and play whenever you want. Listing provided courtesy of Niko Deleon DRE#01765906 of Keller Williams Realty Los Feliz.